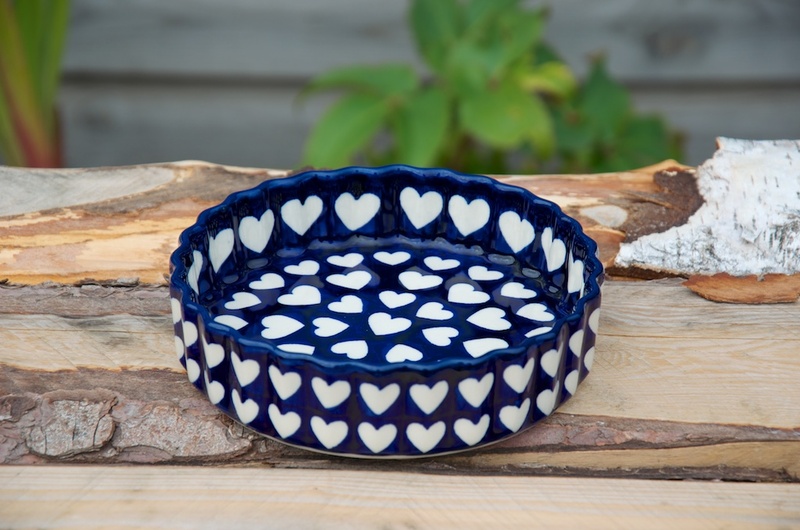 Polish Pottery Large Heart Small Flan Dish by Ceramika Artystyczna. 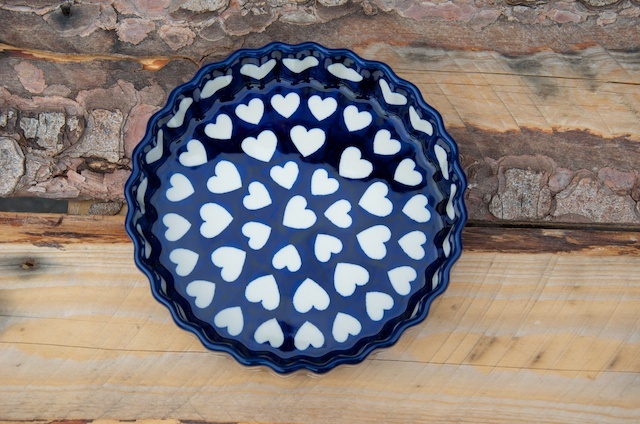 Polish Stoneware Pottery Large Heart Small Flan Dish by Ceramika Artystyczna. 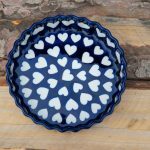 Oven, Aga, microwave, dishwasher and freezer safe.